Black Flag was quite the Assassin's Creed game. Scratch that -- it was quite the pirate simulator, that often times made us forget that it was part of the up and down franchise that so many people have given up on over the years. 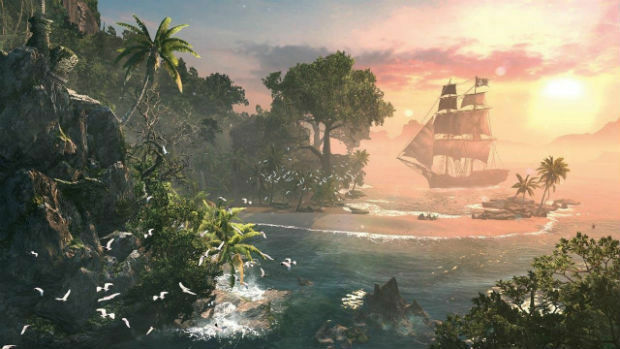 Sailing about looking at the gorgeous vistas and shores of Assassin's Creed IV while your crew sang endearing shanties was something special, and the art team captured that essence quite well with the official artbook. Clocking in at 192 pages, The Art of Assassin's Creed IV: Black Flag is a visual record of the game's most captivating characters and locales. It's arguably the best art book in the series too, given how beautiful the game is on a constant basis -- indoors or outdoors. The great thing about Black Flag in particular is that it covers a wide variety of locations as well, rather than just sample one culture. With settings that range from Jamaica, Florida, the Bahamas, and Cuba, there's a lot of history to be tapped, and this artbook does a great job of offering up selections from each area. Edward Kenway is the headliner obviously in terms of the character art, which shows off various early incarnations of the character (in all his Patrick Swayze Point Break glory), as well as art of him in action. It wasn't until I read through these pages that I started to gain a new appreciation of Kenway and his pirate-themed assassin garb, as there's an enormous amount of detail in just about every drawing. Paul Davies' writing does a great job of weaving the tale of Kenway as well, in addition to describing the design process. While some gamers are quick to condemn "AAA" gaming for bloated budgets, having the ability to actually visit and study these locations helped the game tremendously, in the same sense that surveying Los Angeles helped Rockstar craft the complex streets of Los Santos. 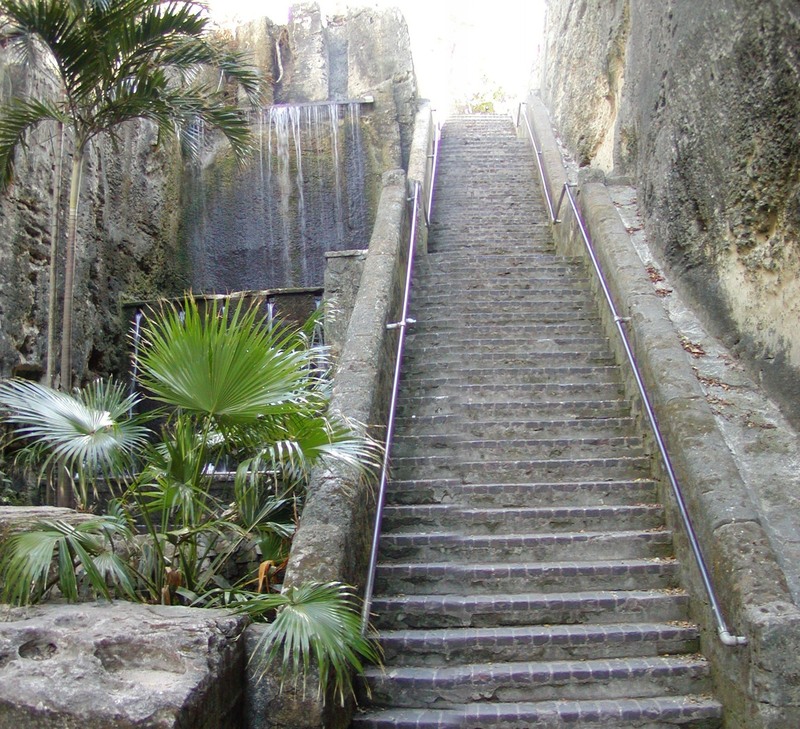 Seeing real landmarks like the Queen's Staircase in Nassau through both concept art and in-game is inspiring, to the point where it makes me want to visit them someday. 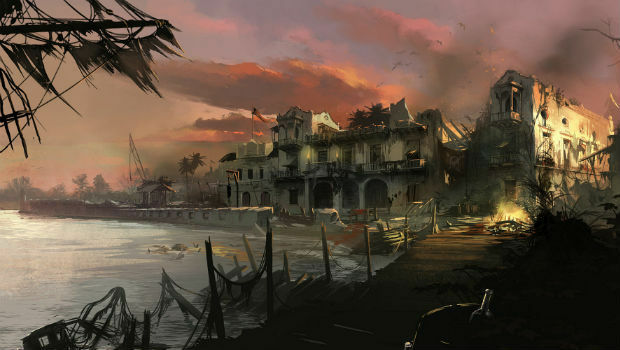 You'll also get a good look at Port au Prince, Haiti, which was ultimately cut from the game. But landmarks aren't the only art on display in this book, as there's plenty of temples, jungles, hideouts, and villages to ogle at, and the game's multiplayer locations are even included. There's also a section on naval art if you're a particular fan of Black Flag's ships (including the Jackdaw, Queen Anne's Revenge, Calico Jack, and many others) -- with both exterior and interior art. Reading The Art of Assassin's Creed IV: Black Flag made me want to play it again. It's easily the most detailed AC game yet, and the focus on true open-world exploration makes me hopeful for the series' future. 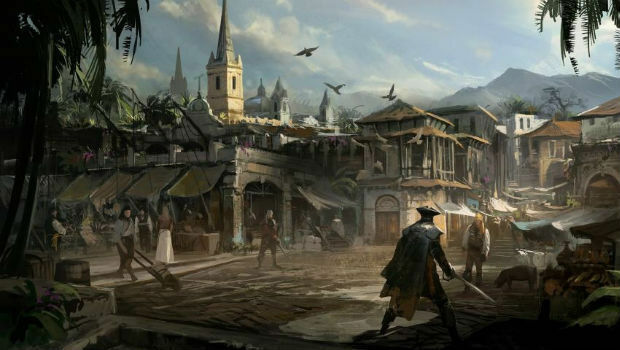 Although I'm not sure that I want to explore the Caribbean two more times like Ubisoft forced us to do with Ezio's trilogy, I wouldn't mind tackling another huge sandbox again in Assassin's Creed V -- the seas of China and Hong Kong, perhaps?